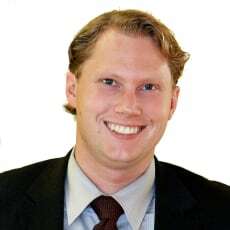 Erik Ullberg is a partner at the firm’s Gothenburg office and joined the firm in 2004. He works primarily with advising Swedish and international clients in matters related to advertising, marketing, media, IP and technology. He has extensive experience from matters concerning contentious and non-contentious IP, data protection, social media, online marketing and other marketing matters related to lotteries and gaming. He has contributed to various publications and is also frequently engaged as lecturer within the fields of his specialisation at, among others, Chalmers University of Technology. Erik Ullberg is also the Swedish representative to the Global Advertising Lawyers Alliance (GALA), the leading global network of advertising lawyers.